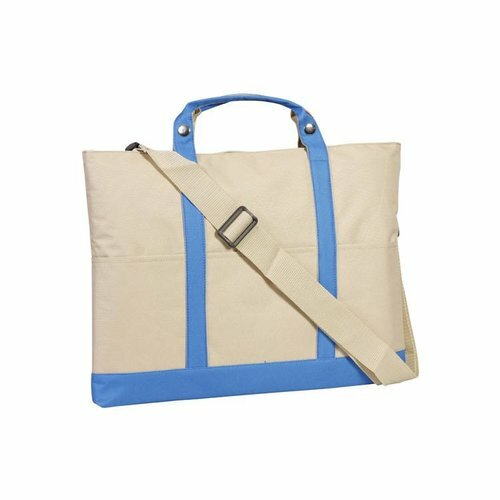 The bag is made from environmentally friendly microfibre. 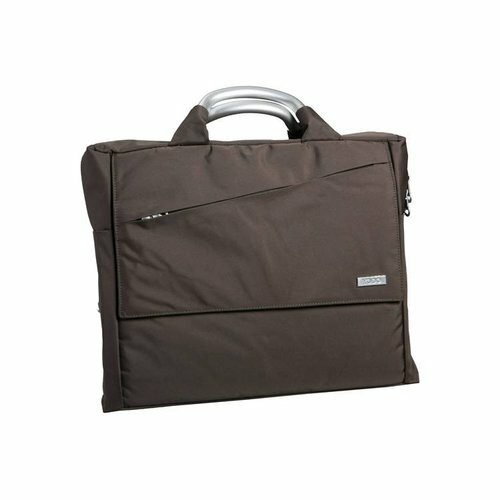 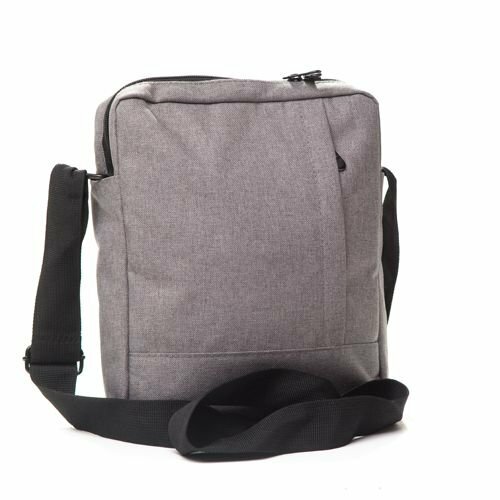 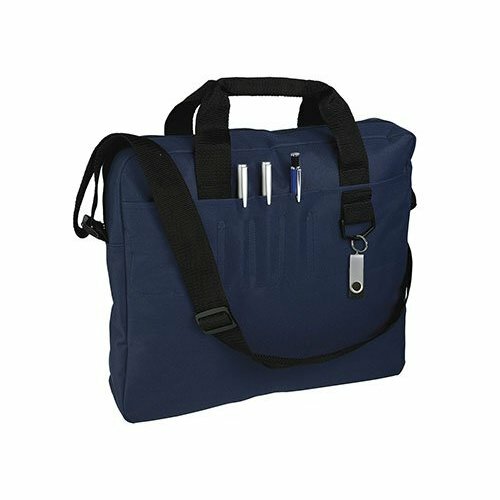 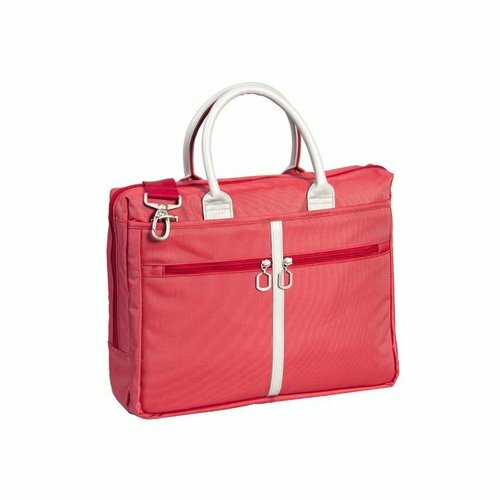 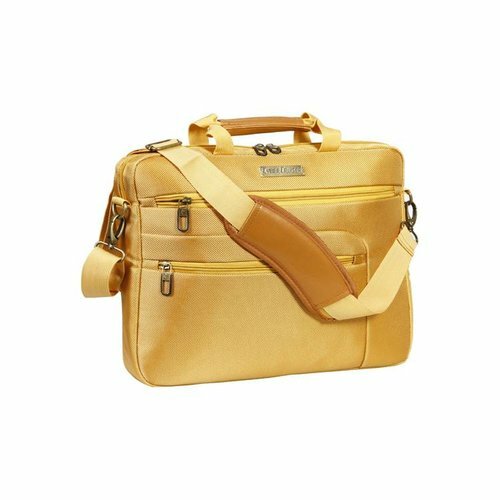 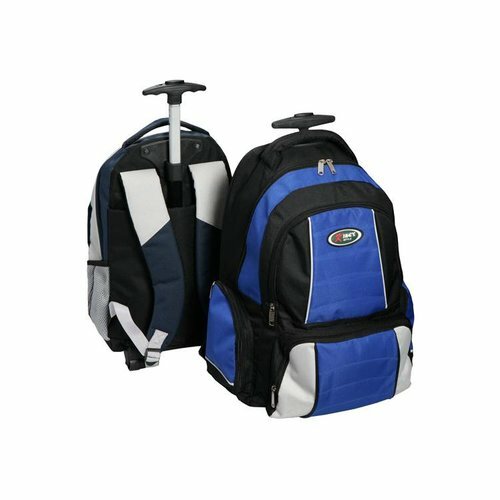 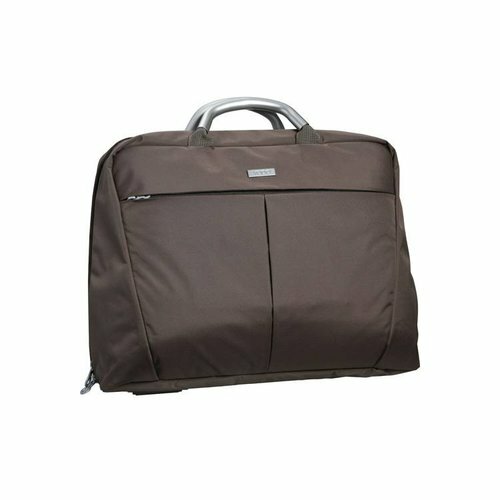 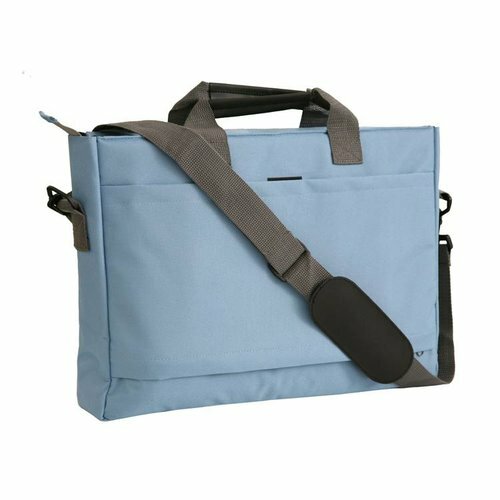 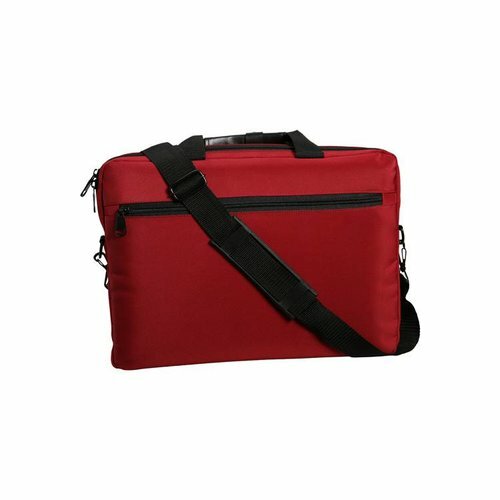 The bag features several lockable storage compartments, aluminum handles and an adjustable shoulder strap. 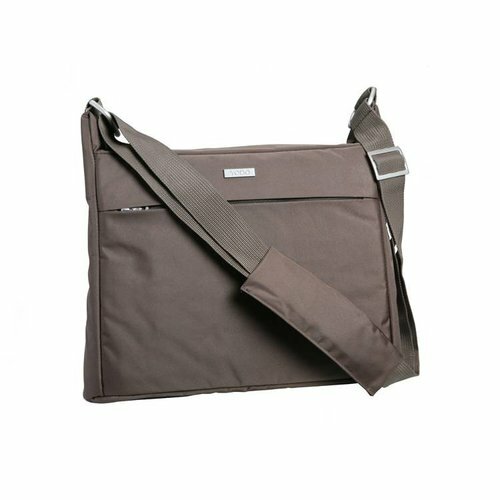 The bag is made from environmentally friendly microfibre. 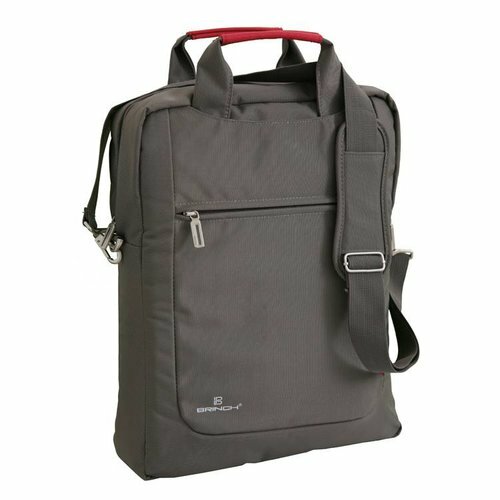 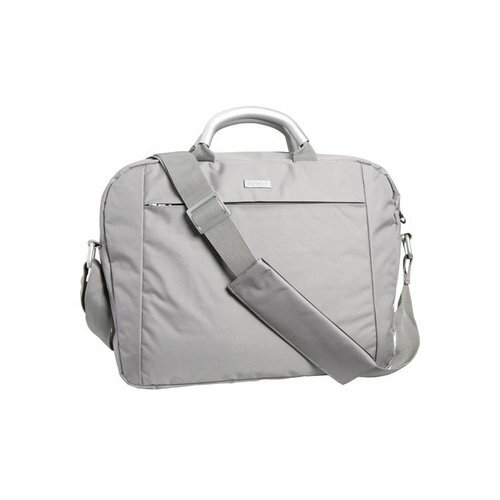 The bag has aluminum handles and adjustable shoulder strap. 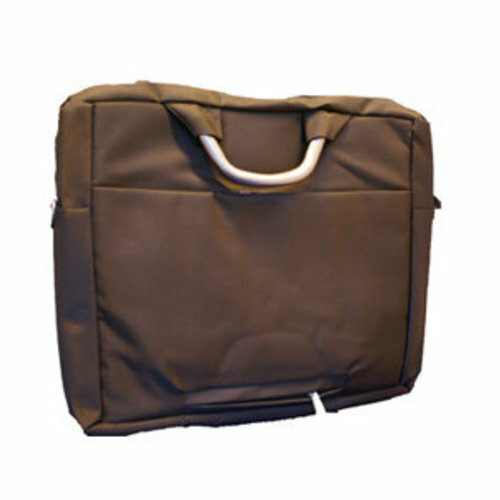 Congress bag with Africa print is made from PVC and has a large flap with metal closures, several pouches, handle and shoulder strap. 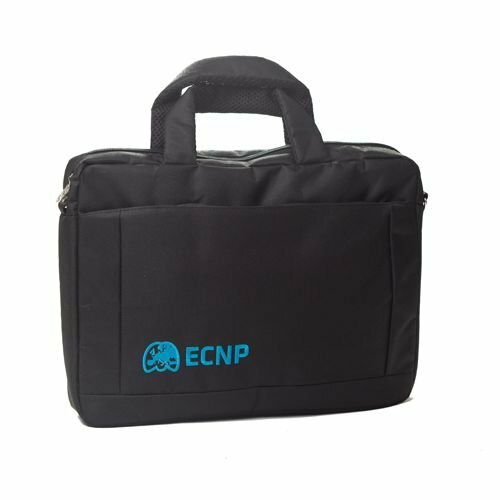 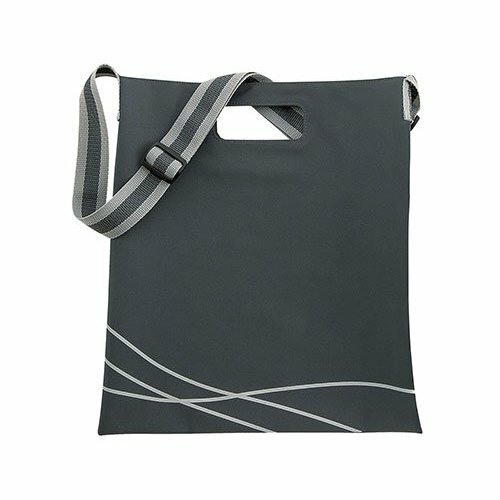 The Madrid is a landscape style congress bag with several pouches and zipper closure. 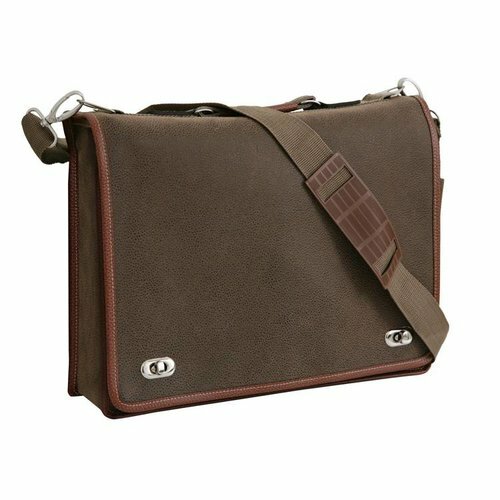 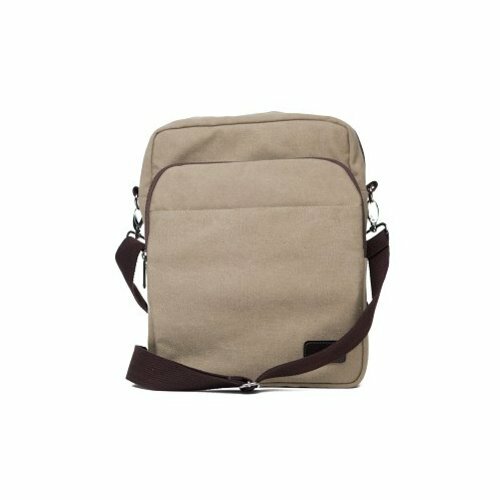 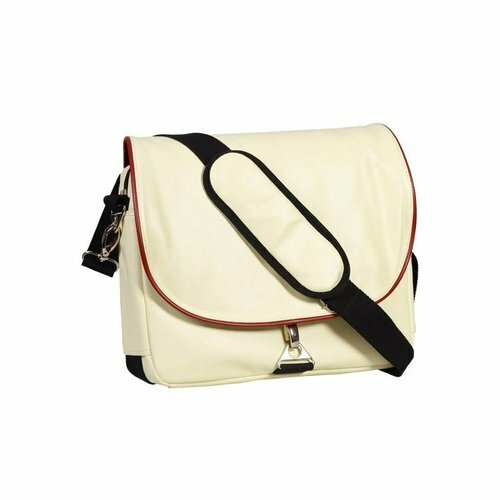 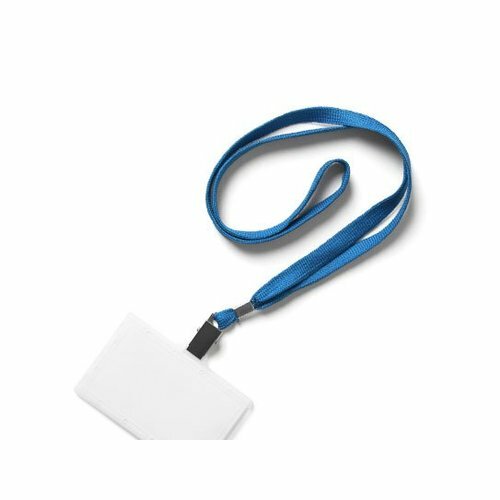 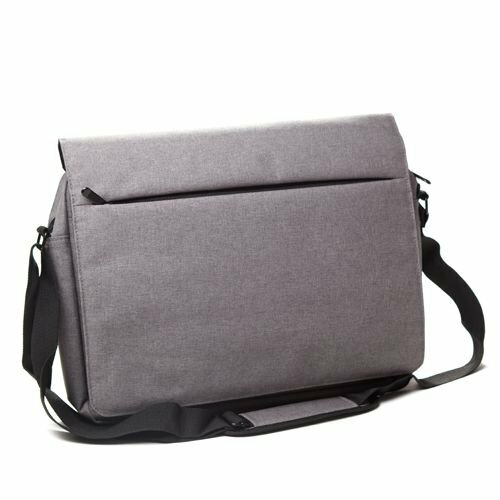 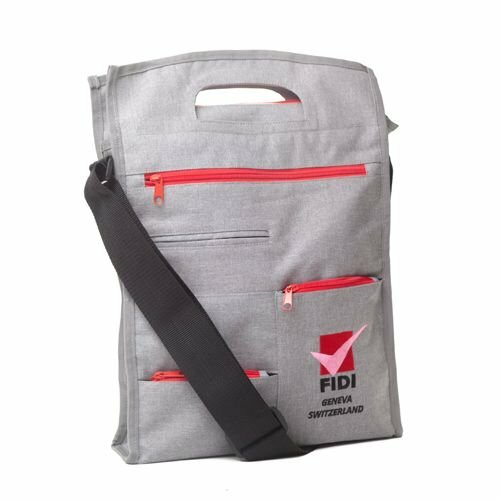 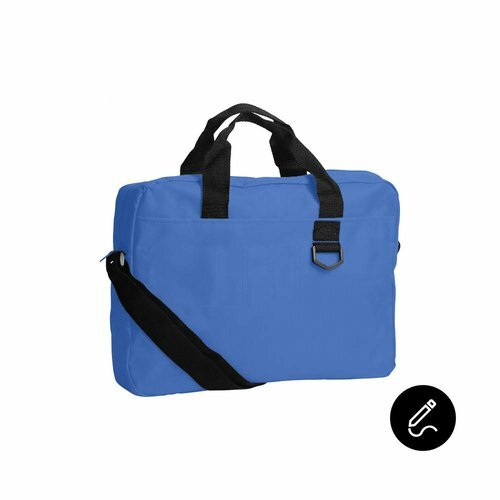 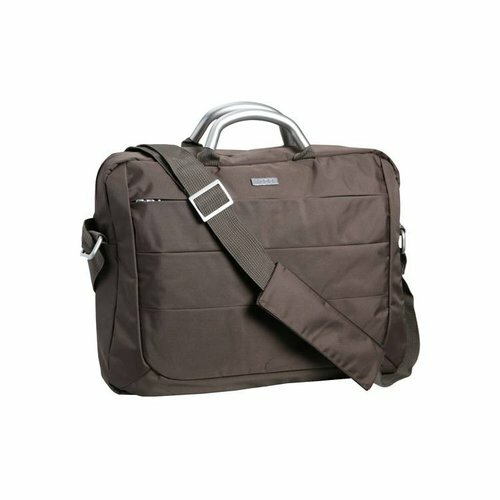 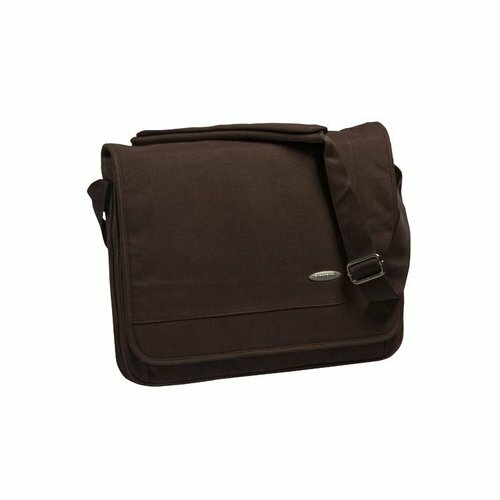 The bag also has an adjustable shoulder strap and is made from a heavy quality canvas/cotton.